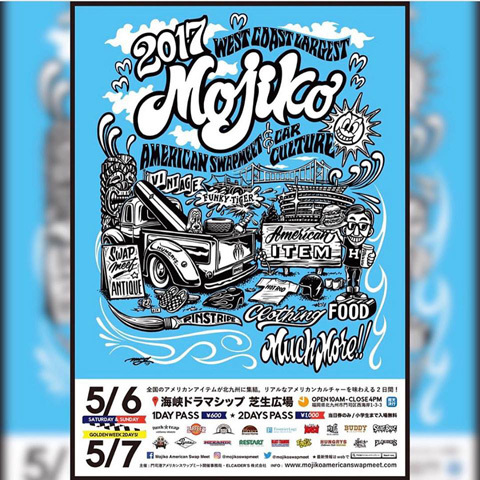 We should go to Mojiko American Swap meet　at 6 and 7,May!! 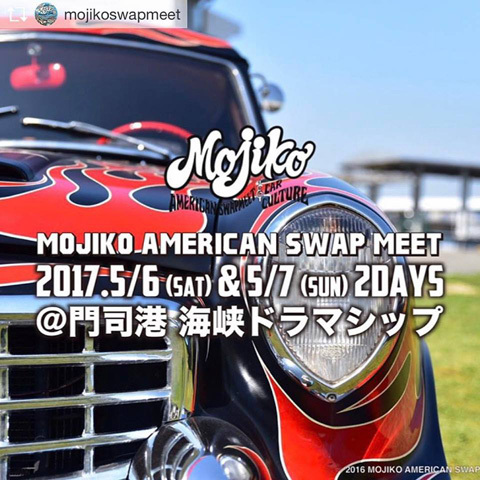 Mondo is comeback to Shinsaibashi,Only 5 days! 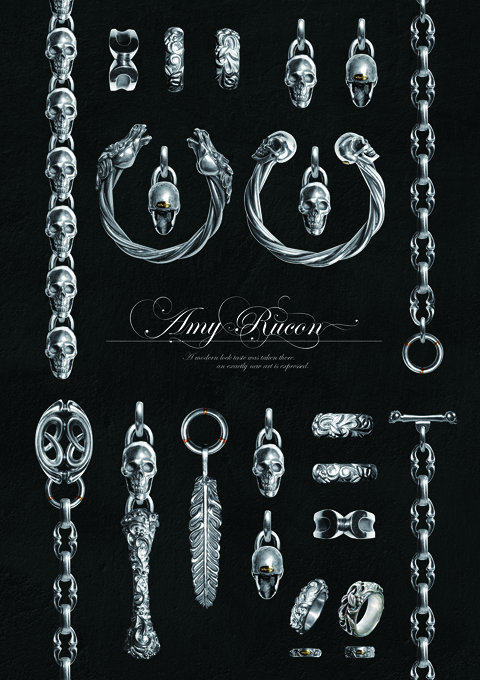 http://mondonews.blog.shinobi.jp/Entry/934/Mondo is comeback to Shinsaibashi,Only 5 days!